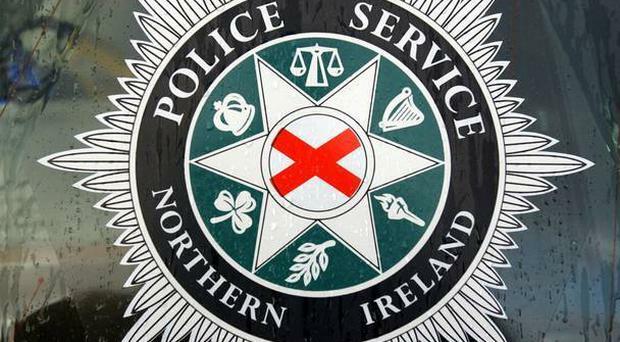 Police say they are dealing with an incident at Greenvale Hotel in Cookstown. Fire and Ambulance Service are also in attendance on Sunday night. There are reports a number of people have sustained serious injuries. It is understood a disco was taking place at the venue on the Drum Road. Parents are being asked to collect their children from the designated collection point at the venue. DUP leader Arlene Foster has sent her “thoughts and prayers with everyone impacted by this tonight”. We are dealing with a ongoing incident at Greenvale Hotel. Can we ask that all parents please collect their children immediately. Do not post rumours in the comments.